Make the most of every valuable day in your AP Environmental Science Course! This comprehensive instructional support material covers all topics in the AP curriculum and gives you as a teacher, and your students, valuable experiences with guided inquiry learning. The 32 labs and activities make each day part of an integrated curriculum designed for excellence. Students will feel confident and well-prepared for the AP exam while becoming environmentally aware citizens. These award winning co–authors have combined classroom experiences of over 50 years. Weatherhead is an experienced AP Environmental Science Exam Grader, Table Leader and Workshop Lecturer. 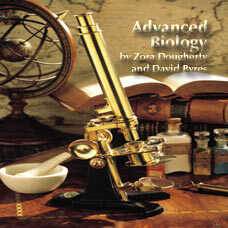 Matthews has published lab manuals for APES, Honors Environmental Science, Marine biology and Oceanography. In this manual there are four labs under each of the 8 unit topics listed below. 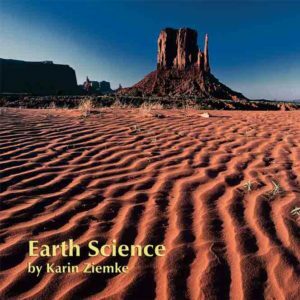 Designed to be used with any Advanced Environmental Science textbook as a content resource, this full-year course includes major state standard alignments, an easy-to-use pacing guide, plus comprehensive 160 daily lesson plans providing point-of-use content background and teaching strategies to support classroom success. The classroom-tested labs are creative, engaging and apply concepts covered in the (editable PowerPoints) daily class notes that are ready the first day of class. Assessments provided for each unit are also editable in both Word and ExamView. All of these elements will greatly reduce teacher preparation time, improve the instructional environment for both teacher and student, and ensure coverage of all required national and/or state standards. Lab materials are commonly available in grocery or hardware stores. 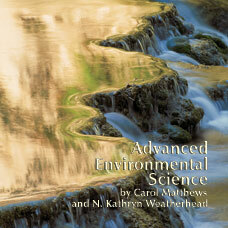 Advanced Environmental Science wins TEXTY Award from Text & Academic Authors Assn. AP Environmental Science won National 2010 TEXTY Award from Text & Academic Authors Association. This text is one of only 7 awarded nationally in any subject area for that year and the only one for the Physical Sciences. 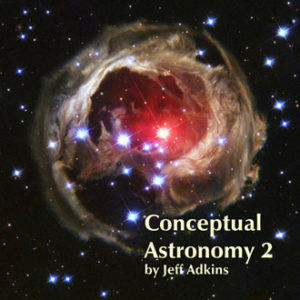 This text was awarded a “Textbook Excellence Award” from the Text and Academic Authors Association (TAA) the only association devoted solely to serving textbook and academic authors since 1987 (www.TAAonline.net). The “Textbook Excellence Award” recognizes works for their excellence in the areas of content, presentation, appeal, and teachability. These awards are given each year in several academic disciplines for both elementary and high school works and college titles. TAA’s panel of judges are all noted textbook authors in these disciplines. Make the most of every valuable day in your AP Environmental Science Course! This comprehensive instructional support material covers all topics in the AP curriculum and gives you as a teacher, and your students, valuable experiences with guided inquiry learning. The 32 labs and activities make each day part of an integrated curriculum designed for excellence. Students will feel confident and well-prepared for the AP exam while becoming environmentally aware citizens. These award winning co–authors have combined classroom experiences of over 50 years. Weatherhead is an experienced AP Environmental Science Exam Grader, Table Leader and Workshop Lecturer. 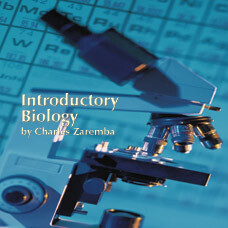 Matthews has published lab manuals for APES, Honors Environmental Science, Marine biology and Oceanography. 818/ISBN: 978-1-59657-902-6, 818/ISBN: 978-1-59657-304-8, Class Set download files/ISBN: 978-1-59657-903-3, 289/ISBN: 978-1-59657-616-2, 289/ISBN: 978-1-59657-303-1, No page count.No ISBN number. Use product code.